Born Justus Heinrich Christian Helmuth in Brunswick, Germany, Helmuth was the son of Johann Christoph Helmuth, a baker, and his wife Justina. After the death of his father in 1756, Helmuth received his early education at the orphanage in Halle and attended the Latin school at Halle’s pietist center before preparing for the ministry and working as a teacher in Halle. He then accepted a call to Trinity Lutheran Church in Lancaster, Pennsylvania. Two years after emigrating to America in 1768, he married Maria Barbara Keppele, the daughter of Johann Henrich Keppele, an important Pennsylvania German merchant-trader. From 1779 until his retirement in 1820, Rev. Helmuth served as the pastor of Philadelphia’s St. Michael’s and Zion parish, the largest Lutheran parish in the United States. As the senior minister of the Lutheran Church in Philadelphia, Helmuth followed John Christopher Kunze to serve as an ex officio trustee of the University of the State of Pennsylvania (now the University of Pennsylvania). During the early 1780s Helmuth and Kunze worked together to create a German-Latin school to prepare German Lutheran children for admission to a college within the University of the State of Pennsylvania; however, their ambitious plans for a Lutheran College within the University, receiving students from feeder schools, did not materialize. Kunze left the University, to be replaced as professor of German by Helmuth. Helmuth was elected by the trustees as German professor of philology in August 1784 and as professor of German and Oriental languages in March 1792, after the 1791 union of the old College and University. The last record of him teaching at the University is in September of 1794 when he was paid for his share of the tuition money collected from the College. 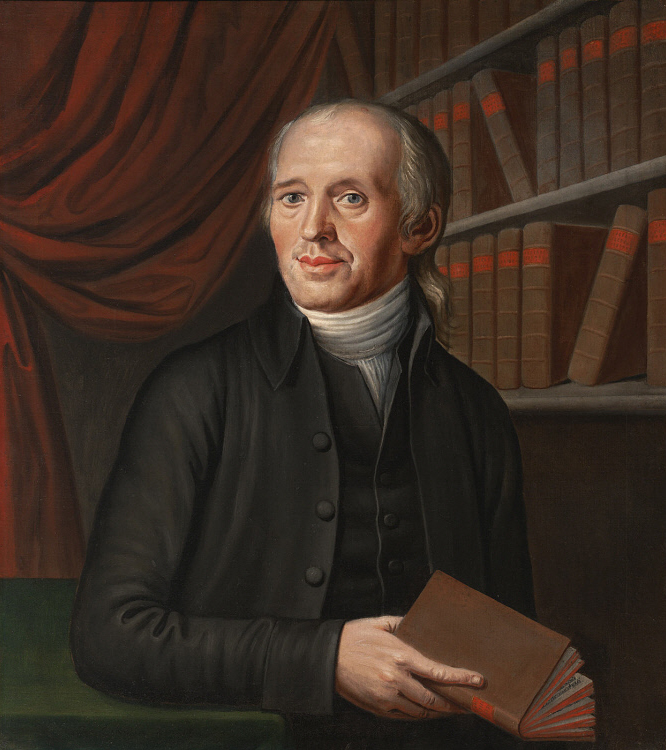 In 1784 Helmuth was elected a member of the American Philosophical Society. He published a number of scholarly books and leaflets, and in 1812 founded the first Lutheran church paper in the United States, Evangelisches Magasin.